The visitor centre El Aljibe enables the visitor to get the most out of their experience by explaining the natural heritage of the reserve. The countryside is densely wooded and made up of wild olive, thick Quercus canariensis deciduous woods, the best preserved cork forests in the Iberian Peninsula and humid riverside woods with rare, lush vegetation that has thrived here since the Tertiary Age. A nearby botanical garden El Aljibe gives the visitor a chance to understand what this means. The unique features of this area in Cadiz are explained. Among other things, you can learn how the present state of the mountains and countryside not only depends on the environmental conditions, but also on human intervention throughout history. 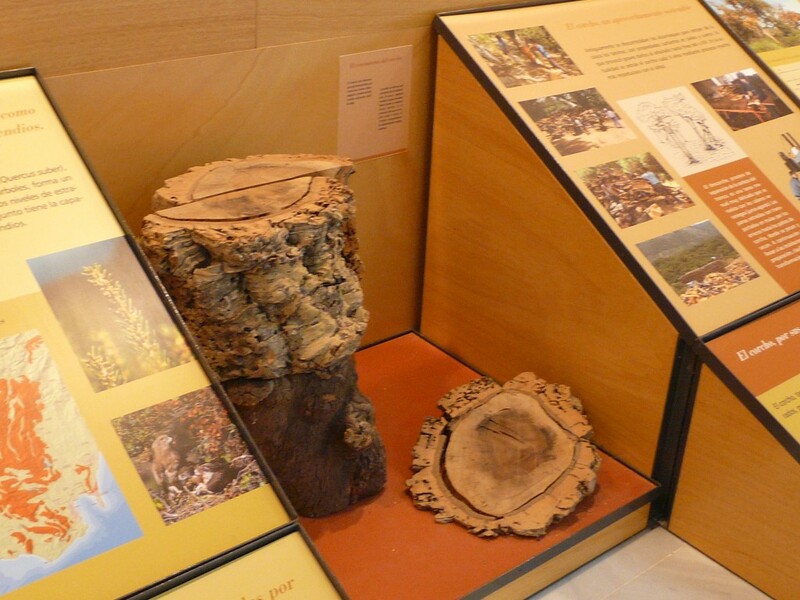 Another exhibition focuses on the ecological and scenic riches of the countryside and forests, featuring detailed information about the trees, associated fauna and the things these resources are used for. There are two main rooms, the first is about man’s relationship with the forest, paying special attention to cork harvesting; in the second major ecosystems are discussed, highlighting the cork oak as the core of the exhibition. 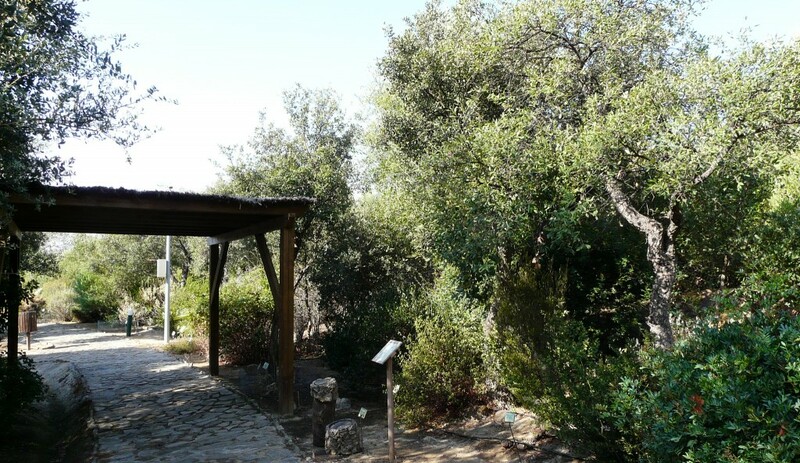 For those who want to delve further, the Centre can arrange for visits to the Andalusian Suberoteca, just 150 metres away, and the adjoining botanical garden. Owned by: Department of Agriculture, Fisheries and Environment of the Junta de Andalucía. Functions: Environmental Education Programme focusing on cork. NB: A series of programmed talks and events will soon be established at the Visitor Centre, although this can be arranged by groups by appointment. Tuesday to Friday from 10h to 14h and 15h to 17h. Saturdays and Sundays from 10h to 17h. From Tuesday to Sunday, from 9h to 15h. Source: Information provided by the El Aljibe Visitor Centre through GDR de Los Alcornocales.